What I Made for Dinner This Week (recap & reviews) + last chance to save 25% off!! I’ve been doing the this week in partnership with the . And I have to tell you, this has been SUCH a blessing to our family this week! We had a really, really busy week this week and having dinner made in the slow cooker every morning has been amazing. It’s been so simple (most of the recipes only require 5-10 minutes of work! ), it’s been , and we’ve really enjoyed the recipes. 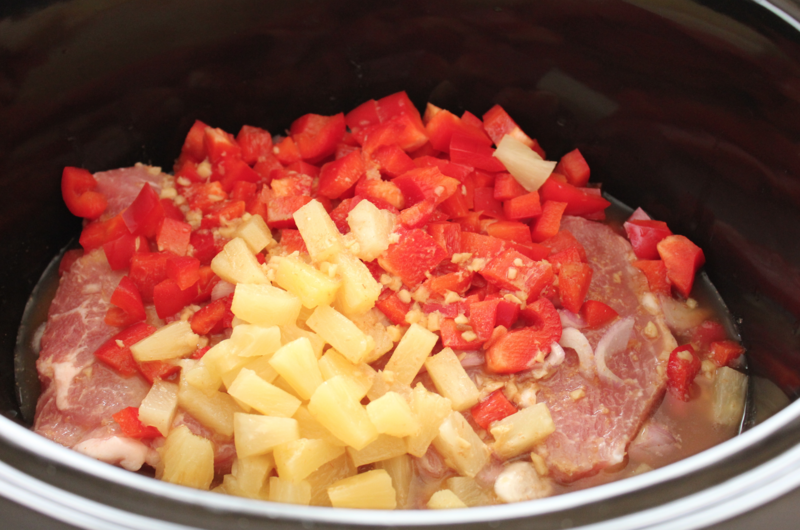 Monday — Crockpot Cantonese Sweet & Sour Pork Chops — Jesse LOVED this one. The kids thought it was so-so. Tuesday — Slow Cooker Smoked Sausage & Sauerkraut Soup — Jesse and I thought this was really yummy. Two of the three kids liked it, too. 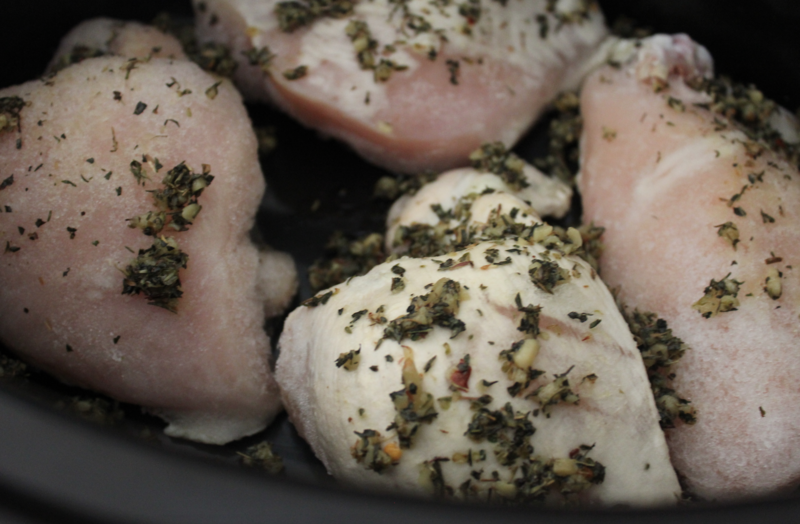 Wednesday — Italian Seasoned Salt Chicken in the Slow Cooker — The kids really loved this one. Jesse thought it was okay. 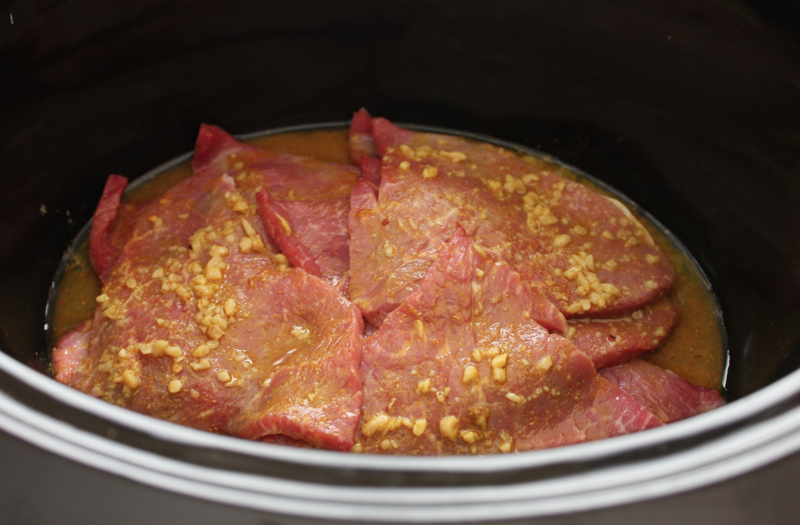 Thursday — Beef Shawarma in the Slow Cooker — Jesse and I really loved this one. The kids weren’t as excited about it. The is an incredible way to help you save time and save money. 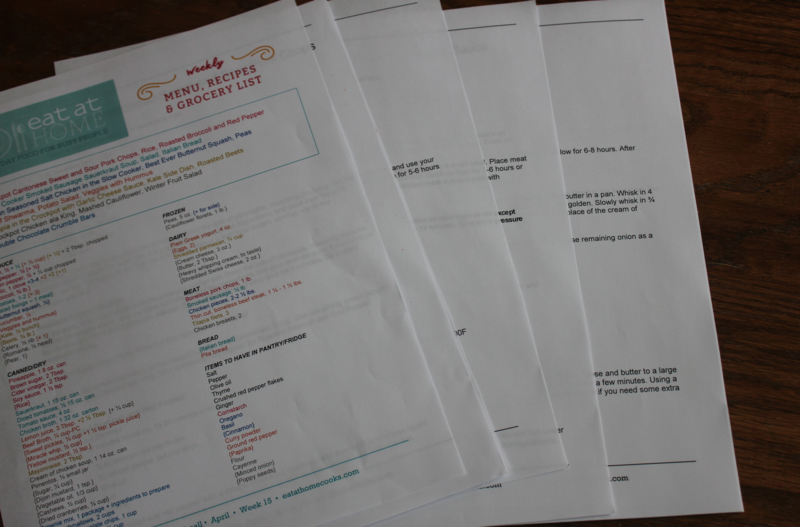 You don’t have to worry about planning menus OR grocery list, because Tiffany does all of that for you as part of her menu-planning service. Last Chance! Get the Eat at Home Menu-Planning Service for as Low as $1.21 per Week! This week only, when you (either the monthly plan, the quarterly plan, or the yearly plan, you can get 25% off by using coupon code MSM at checkout! That makes the done-for-you menu plans and grocery lists just $1.21 per week. And you get access to all three plans and the freezer cooking plans for the whole month at the rate! Hurry! This offer ends tomorrow evening (Saturday, April 22, 2017)! It was actually pretty good. 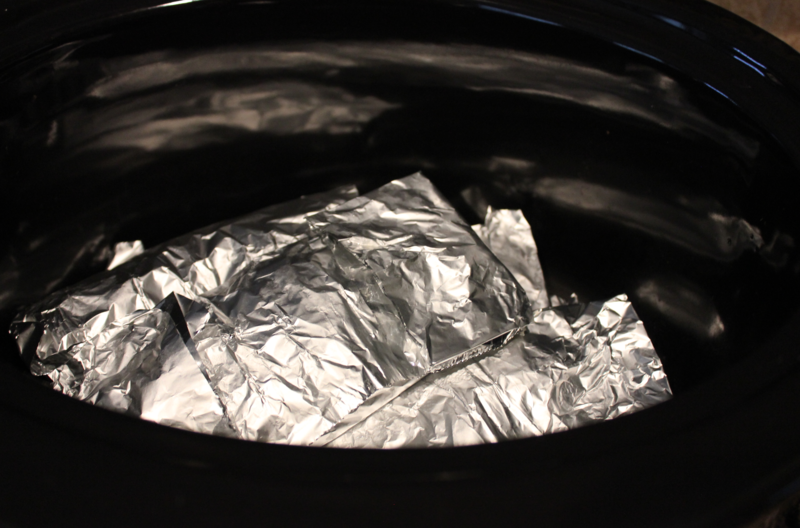 I’m not a huge tilapia fan, but I think wrapping them in foil worked well. This plan looks intriguing. Three out of five of my family members are vegetarians. Do you know what percentage of the meals are vegetarian? Thanks! So far, there haven’t been any vegetarian meals. How is this working with your nutritionist meal plans? I eat differently than my family. I have for almost 8 months now, so it’s no big deal to make a different meal for myself. That might sound like extra work, but I keep it simple because I eat the same thing every night for 5 nights in a row. I just cook once and make enough for 5 servings and then don’t have to worry about cooking for 5 days. ? However, I’m on Phase 3 which means I can deviate from the plan a little so long as I’m feeling great, etc. So I was able to have a bite or two of each item every night. I subbed sweet potatoes for the white potatoes in the one recipe since I can’t have white potatoes yet. I also cut back on the salt in some of the recipes since I’m not supposed to have much added salt. How many meals per week does this plan run? 5 or 7? You get 6 dinners per week + dessert. Our family eats a biblically kosher diet, which means no pork (ham, bacon, sausage) or shellfish (lobster, clam, crab, shrimp, catfish, etc). I like seafood, but avoid much of it due to all the mercury and other contamination. Based on this week, I would only be able to use 2 meals. Is there a kosher option available? The Whole Foods plan would definitely have more options for you. In addition, with many of these recipes, you could substitute meats — chicken instead of pork chops, beef sausage instead of regular sausage, chicken instead of tilapia, etc. I’ve tried other planning options before, but we eat gluten free and have several food allergies as well (dairy, yeast, soy). Would there be enough options available on these plans?